Course description. 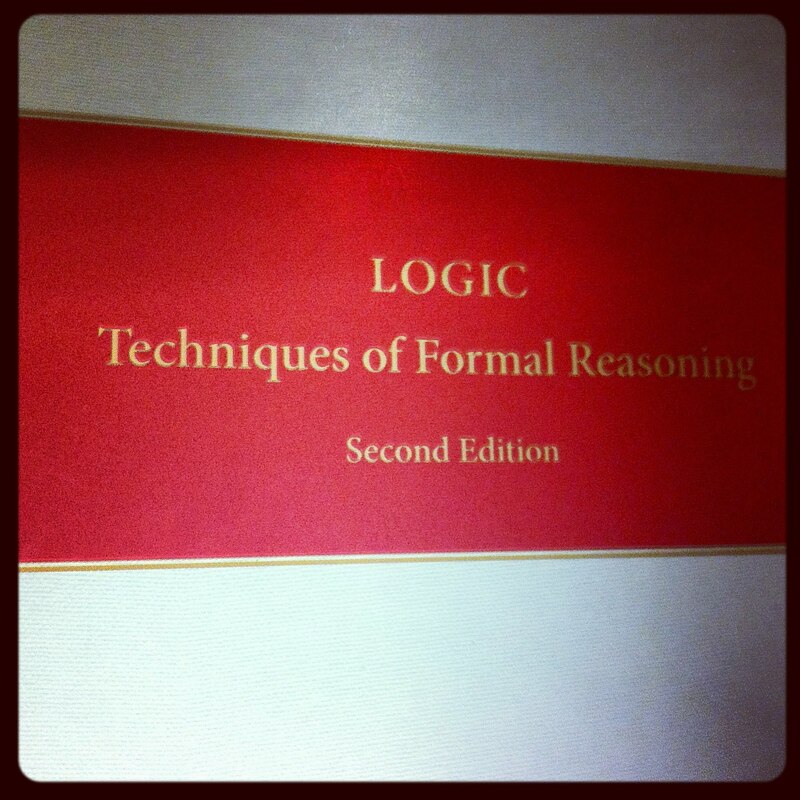 This course is an introduction to logic, requiring no prior knowledge of philosophy or mathematics. It does not aim to communicate results about logical systems but instead it aims to impart a skill--the ability to recognize and construct correct deductions and refutations. We will proceed via a graduated but unified development of logic from the basics of the sentential calculus up to the quantifier calculus. Along the way we will take short diversions into the historical issues that led to various logical developments including discussion of the insights by Aristotle, the Stoics, Gottfried Leibniz, Gottlob Frege, and Alfred Tarski, among others. 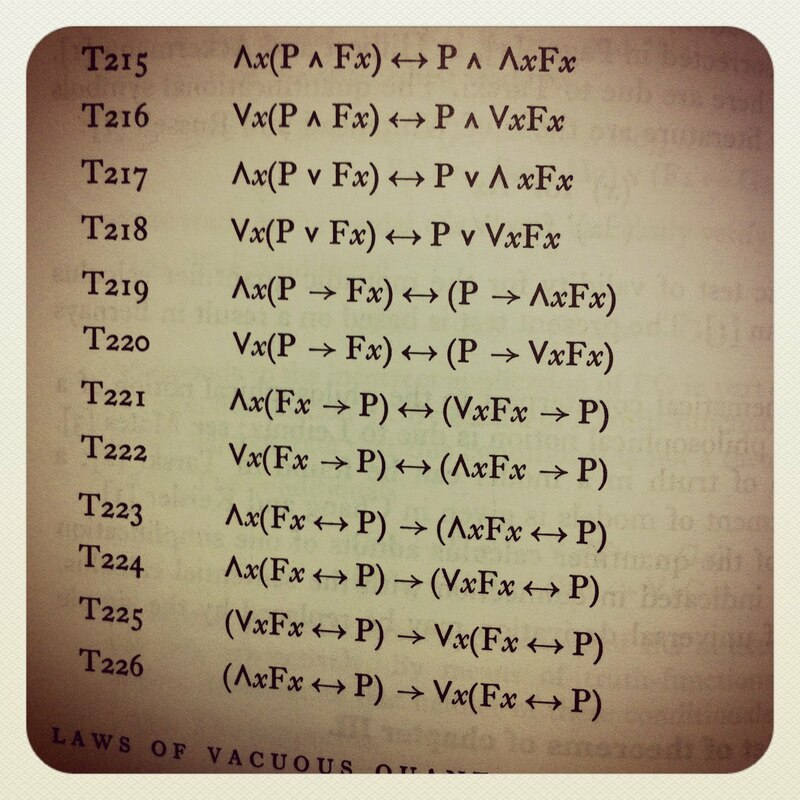 3/27: Peters & Westerståhl, "A Brief History of Quantification" in Quantifiers in Language and Logic (2006). This computer program (Logic 2010) is essential to the course. You need to download and install the software. Instructions for downloading, installing, and running are available http://logiclx.humnet.ucla.edu/. Be sure to carefully follow the instructions. You will need your student ID number in order to register as a user. Don't forget your password.